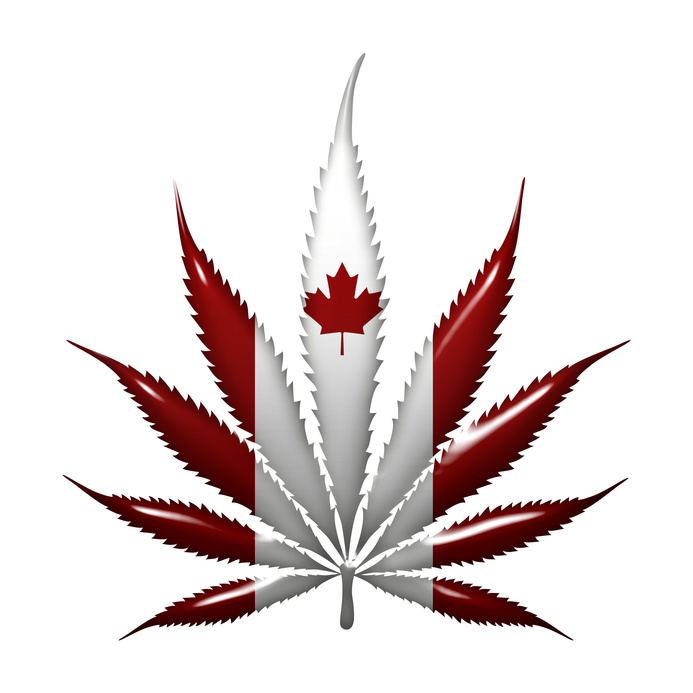 On July 11th, the Canadian Supreme Court ruled that medical marijuana will be legal in both consumable and inhalable forms. Until now, medical marijuana has only been available in inhalable form. The ruling is a win for individuals who use medical marijuana but do not want the hassle of smoking or rolling up, or hiding their medicine. Now more discreet users can conceal marijuana and use it in more enjoyable ways like in baked goods or other edibles. The ruling declared the restriction of medical marijuana in a dried form as “null and void.” This effectively ends the prohibition of possession and trafficking of non-dried forms of cannabis. The decision officially supports an earlier ruling made by the British Columbia courts that states this goes against an individual’s right to use medical marijuana in the form they want. Plaintiffs in the earlier rulings complained that many who consume medical marijuana want to consume it in less potentially harmful ways than smoking. Methods like baking cannabis into food, and brewing cannabis leaves in teas are more non-invasive ways to consume and enjoy medical marijuana. Up until this point, innocent users were at risk with being charged with trafficking or possession under the law. Advocates are excited over the ruling. They believe the legislation will make the lives of medical marijuana users better. For example, cannabis oil is obviously easier to administer to young epileptics than having them smoke the drug. Advocates want to stress that medical marijuana is generally the last resort for patients. Therefore there is no sense in restricted forms of marijuana use. This is a huge breakthrough for Canadians in need of medical marijuana and for the medical marijuana industry in general. This could lead to small businesses dedicated to making and selling consumables specifically for medical marijuana users. It also may inspire other countries, like the U.S., to loosen medical marijuana laws for their citizens. Medical marijuana payment processing will be vital for any organization or business that wants to capitalize on new legislation. If you want to start a medical marijuana merchant account but don’t know how, MMA will provide competent payment processing for your medical marijuana business. Learn more about Medical marijuana merchant accounts by clicking below. This entry was posted in Canadian Marijuana and tagged Canadian Marijuana Industry, Canadian Medical Marijuana, Canadian MMJ Industry, Legal Canadian Marijuana, Medical Marijuana Merchant Account by admin. Bookmark the permalink.